The San Jose Blog: Sourisseau News: Let’s Shop! If you want to learn more about the history of shopping in San Jose, look no further than the latest two-minute Sourisseau News video below. 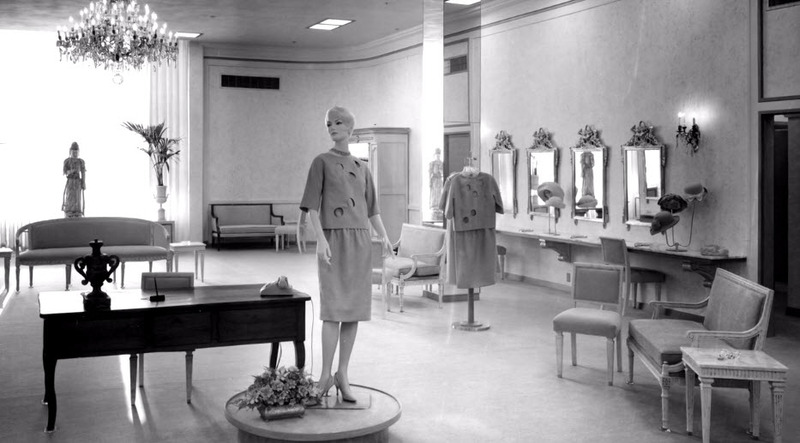 It begins with HART's department store in Downtown San Jose and then provides a glimpse into the history of what we now know as Valley Fair mall. Can you guess which department store is in the photo below? (Hint: I had never heard of it before watching the video). Sourisseau News June 2017 Let's Shop! from WMS media Inc. on Vimeo.